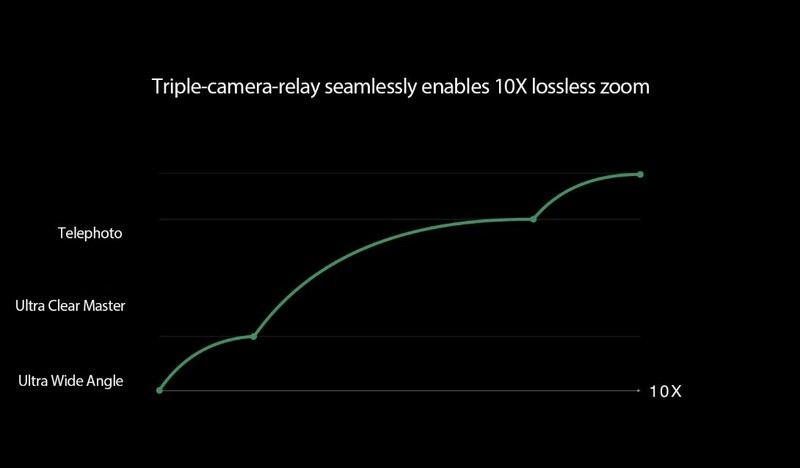 OPPO recently held its 2019 Future Technology Communication Conference where the company revealed its forthcoming 10x lossless zoom technology. 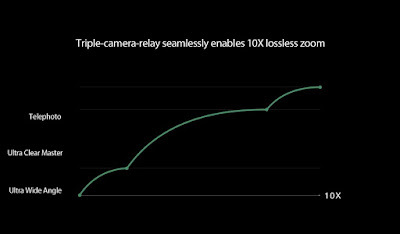 At the conference, OPPO said that the 10x lossless zoom technology meets commercial standards and is ready for mass production. 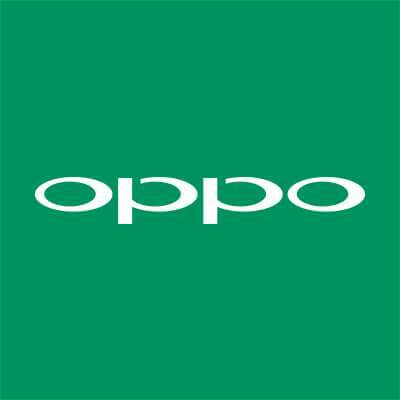 OPPO will showcase the breakthrough technology in Barcelona at MWC 2019. 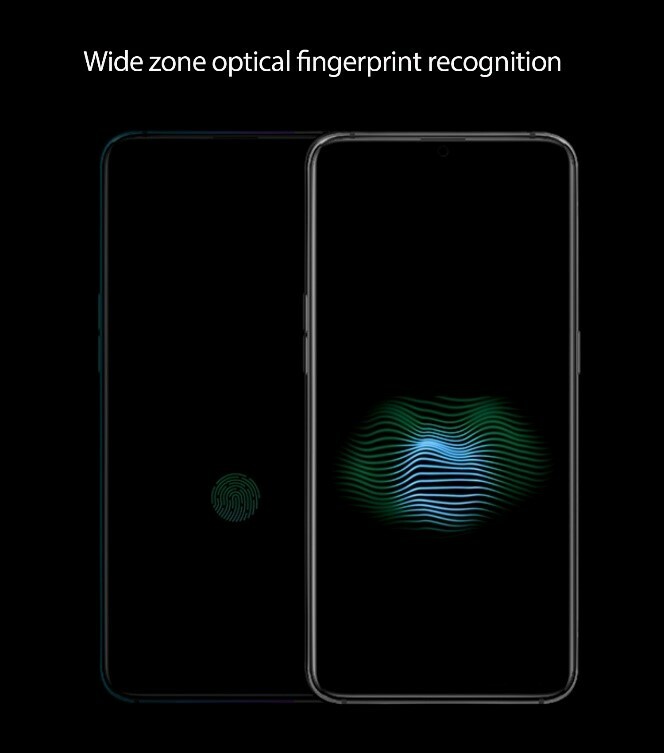 OPPO wide zone optical fingerprint recognition contains innovative functions such as two-finger simultaneous entry and authentication which exponentially improve payment security, achieving a security level 50,000 times of that of a single fingerprint. In addition, the next-generation solution also incorporates the "Optical Encryption" feature. 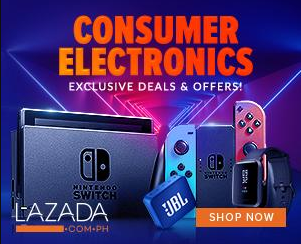 Compared to the traditional two-step operations where users have to activate the encryption application before they are able to unlock, all applications in the "Optical Encryption Area" can be activated, authenticated and unlocked with one click. 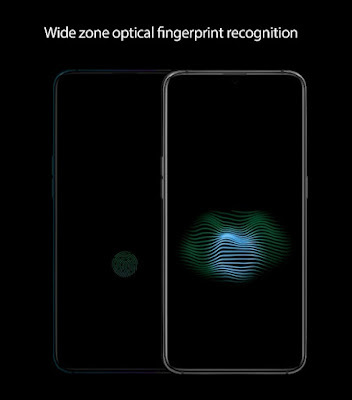 Products equipped with optical domain screen fingerprint technology will be launched in 2019, as suggested by an OPPO spokesperson. Technology breakthroughs in smartphone photography are crucial to enhancing user experience. As an important enabler of mobile imaging technology, OPPO has been continuously exploring and innovating in the field of mobile computing optics and thus placing itself at the forefront of the industry. 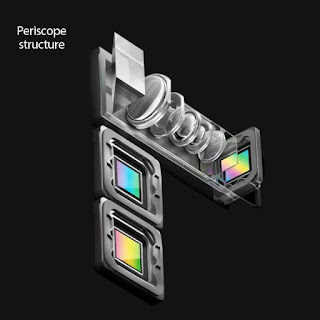 As the pioneer of hybrid optical zoom technology, OPPO's innovation brings mobile photography one step closer towards professional image quality.